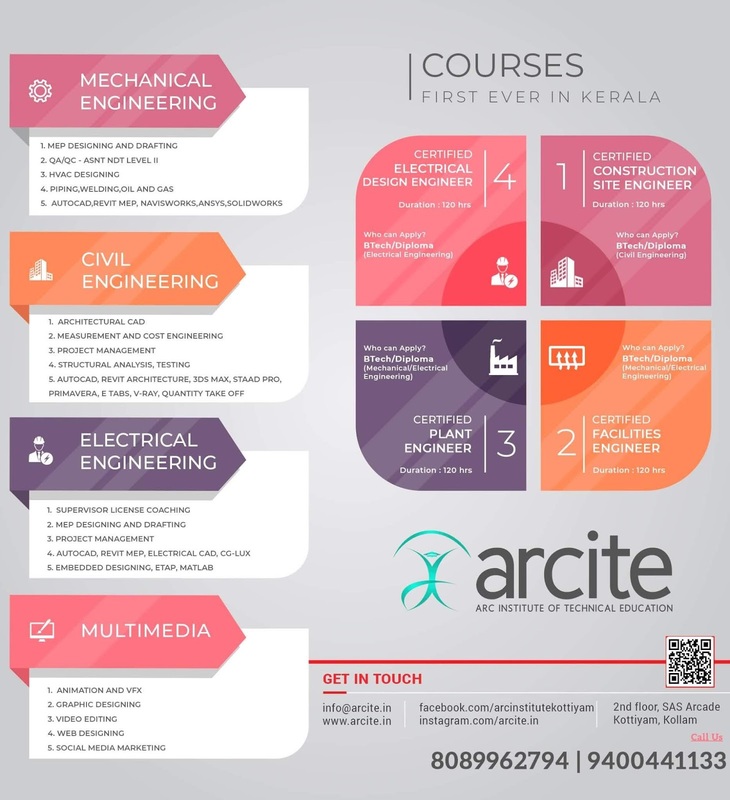 Sub:- KTU - Students admitted to B.Tech, B.Tech (Lateral), B.Arch, MCA, M.Tech, M.Arch, M.Plng. 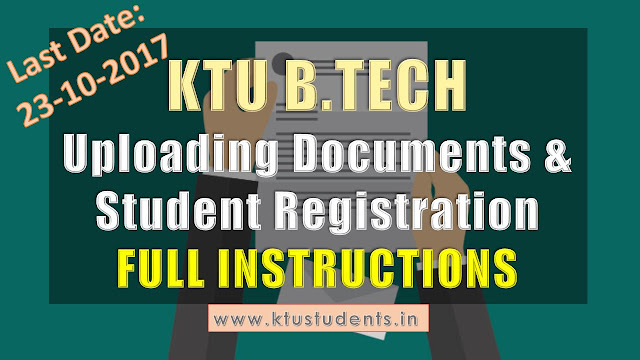 - Uploading and Submission of Documents and Student Registration - Rescheduled - Instructions issued. As per instructions issued earlier, B.Tech, B.Tech (Lateral Entry) and B.Arch student data entry and Data Verification and submission by the colleges were to be completed before 17.10.2017 and 20.10.2017 respectively. Similarly for PG courses except MBA, it was 18 th and 23 rd October 2017 respectively. A number of Institutions have sought extension of time, as they are unable to complete the activities due to various reasons. Therefore activities of the Programmes namely B.Tech, B.Tech (Lateral), B.Arch, M.Tech, MCA, M.Arch and M.Planning are rescheduled as below. The above schedule should be strictly adhered to and there will be no further extension of dates for the above activities. Activities relating to various corrections / updations in entries requested for by Colleges should also be completed within the above time-frame. Institutions which are yet to submit documents before the Admission Supervisory Committee seeking approval of admissions, if any. are advised to submit the same before the Committee immediately. Any lapse on the above activities on the part of Institutions which may lead to hardships to students will be viewed very seriously. Immediately after the above schedule of activities are completed, the IT Support Team will generate and provide soft copy of a consolidated list of students under each programme to the Controller of Examinatrions, under intimation to academics@ktu.edu.in. As per instructions issued earlier, B.Tech, B.Tech (Lateral Entry) and B.Arch student data entry and Data Verification and submission by the colleges were to be completed before 17.10.2017 and 20.10.2017 respectively. Similarly for PG courses except MBA, it was 18 th and 23 rd October 2017 respectively. A number of Institutions have sought extension of time, as they are unable to complete the activities due to various reasons. Therefore activities of the Programmes namely B.Tech, B.Tech (Lateral), B.Arch, M.Tech, MCA, M.Arch and M.Planning are rescheduled as below.